Home > Target > Humm Kombucha: $1 Each at Target! 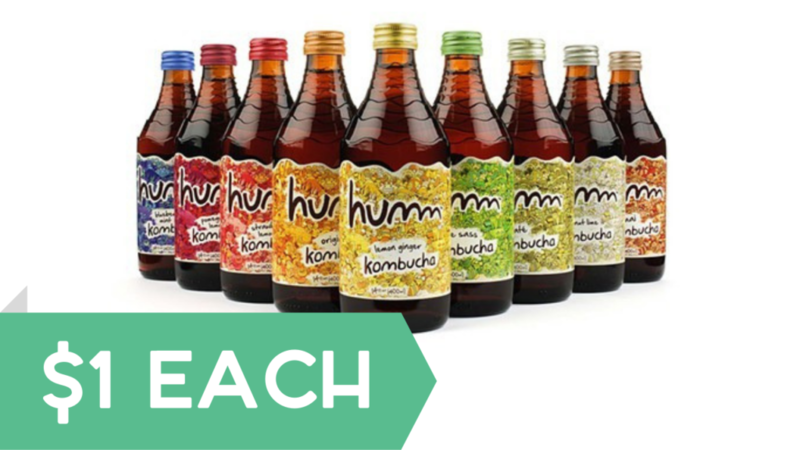 Heads up kombucha lovers: Humm kombucha is on sale at Target and we have an Ibotta offer that makes it just $1 per bottle! This deal is good through all next week.